The man who served as one of the longest-sitting mayors in British Columbia’s history has passed away at the age of 85. 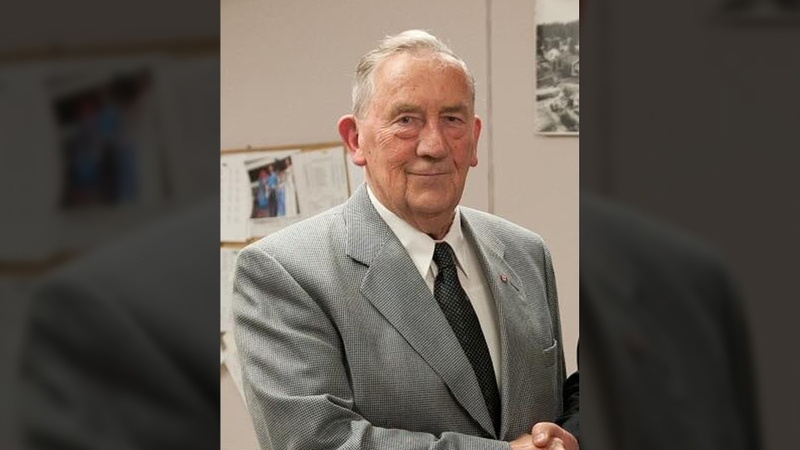 Gerry Furney, who was the first elected mayor of the Village of Port McNeill, passed away Monday morning after being in ill health for some time. He leaves behind his wife Carmel, who he was married to for 54 years. "The man was a legend and we’re all mortal but to think of him not being around is more than a little sad," says Port McNeill Mayor Gaby Wickstrom. Wickstrom says Furney was a good man who always had an open-door policy and could often be seen at the local coffee shop giving out advice even after stepping down as mayor in 2014. Furney spent 46 years in office in Port McNeill, 39 of which were in the mayor’s chair, making him one of the longest-serving mayors in B.C. history. He first moved to the North Island in 1956 and was employed in the logging industry. When he stepped away from the mayor’s chair in 2014, the position was taken over by Shirley Ackland who tells CTV News she and Gerry spent several afternoons together recently. "We’d sit down and fix the world’s problems and then we’d go back to our daily lives," Ackland chuckled. 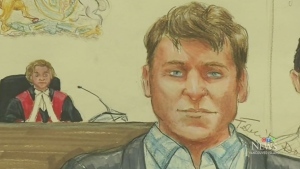 Ackland says Furney was someone who could have a conversation with anyone about anything and was a voracious reader who, upon first becoming mayor, took out subscriptions to every newspaper on Vancouver Island. She says he was keeping up with current events right up until his illness took over. 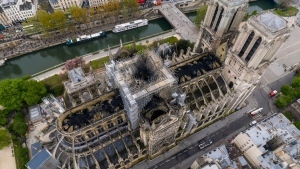 At this point there are no firm plans for any memorial service but there are likely hundreds, if not thousands who will want to pay their respects. That could be in conflict with Furney’s beliefs though, as Wickstrom says he was a humble, larger-than-life man who didn’t like being honoured and would often shy away from recognition.